Mohini Ekadashi Fast is observed on Saturday 10th May in 2014. Mohini Ekadashi occurs on eleventh day of waxing phase of moon in the Vaishakha Month (April – May) as per Telugu Calender. 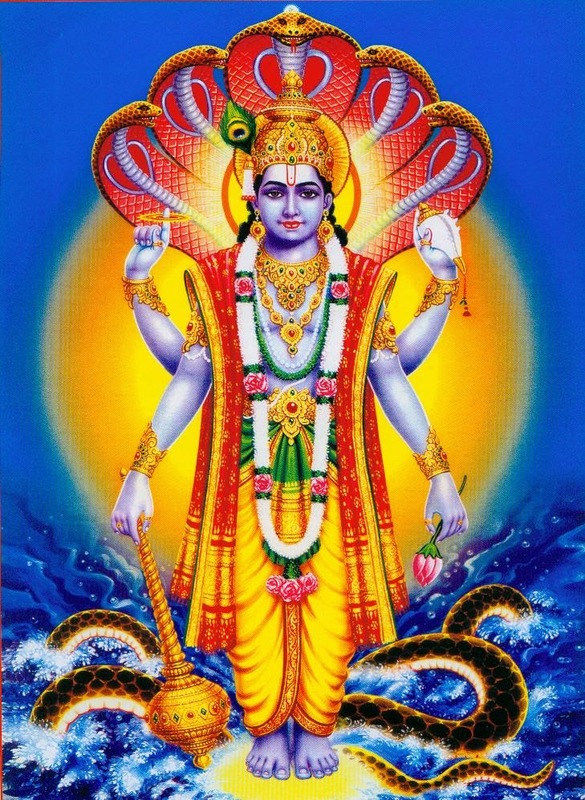 Mohini Ekadashi fasting is dedicated to the Lord Vishnu. On this auspicious day devotees woke up early and completes their regular activities and ritual bath then observe fast during the day. Mohini Ekadashi Significance is explained by Lord Sri Krishna to Yudister (Dharmaraju). as same as other Ekadashi fast's, Mohini Ekadashi fasting removes sins done in the life. The Ekadashi fasting, chanting mantras and donating clothes, Annadanam during this day helps for getting salvation after death. It Also brings Prosperity. The importance of Mohini Ekadashi is explained in Surya purana. The significance of Mohini Ekadashi is explained by Sage Vasishta to Lord Srirama.